As we age, we tend to notice fine lines that weren't there before. It's the invitable fate of our skin. 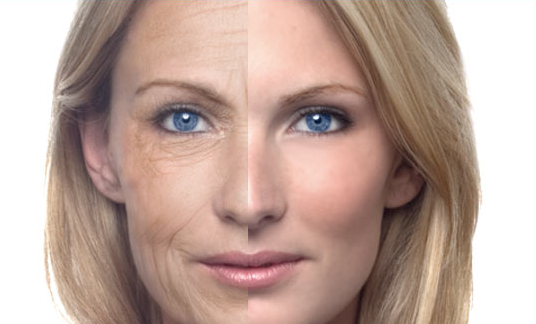 Once we reach a certain age, we begin to see wrinkles that become more and more noticable. There's one trick that you can do to smooth wrinkles and it doesn't involve botox! Retinoid cream has been proven to boost collagen to reduce fine lines. It also speeds up cell turnover to improve the appearance of the skin. It is the main alternative to botox. It smooths out wrinkles without freezing the skin as is the case with botox. It's also a great way to fight acne. Apply it overnight to a zip and see how it reduces the redness and size the next day. To improve the appearance of wrinkles, use the retinoid cream once a day. It's best to do at the end of the day as a night cream. Wrinkles will begin to be smooth within one month's time. Do not use this if you are pregnant or nursing! If you are going for a waxing or threading session, make sure not use the cream 7 days before the session. It tends to prolong redness. It's always best to talk to a dermatologist about any skin issues. Good luck!